However, it is just as important, if not more so, to look to the future. William Henry Sutton, a British Immigrant, opened a tool room at Thompson’s Foundry at Castlemaine. 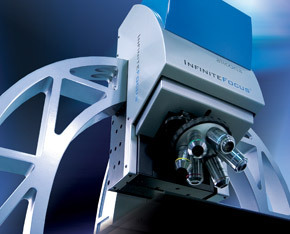 He was recognised as one of the leading tool engineers in England before his departure to Australia. Nearing the end of World War 1 in 1917 after been seconded back to the UK to help with the war effort, W. Henry Sutton at the age of 54, established the Sutton Tool & Gauge Manufacturing Co. at Plant Street Westgarth, Victoria. 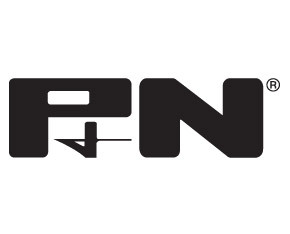 The P&N brand was founded, providing cutting tools for the professional and serious DIYer in Australia. It soon became evident to local manufacturers’ they could now buy domestically produced tools of equal or better quality than those from overseas. 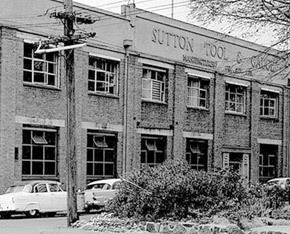 With the original factory ‘bursting at the seams’, Sutton Tool & Gauge moved to a 13,000 square foot factory in Northcote, Melbourne. 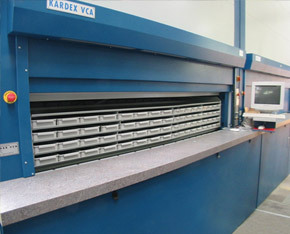 manufacture of Thread Tooling, expanding it’s product portfolio. New Zealand, a consignment of reamers. Both sons of W. Henry, Henry George Sutton and Leslie Sutton became managing directors of the business whilst William Henry at age 77 continued to take an active interest. William Henry Sutton, born 1863 - died 1950, a highly regarded tool and gauge engineer prior to the founding business owner of Sutton Tool & Gauge. 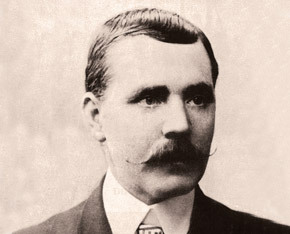 William was a pioneer of the Australian Engineering Industry. 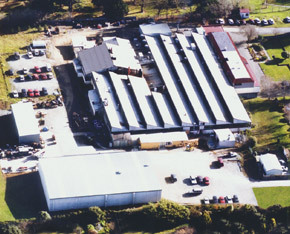 increasing sales the firm opened another 45,000 square foot factory in Thomastown. considered to have one of the most modern facilities in the world. 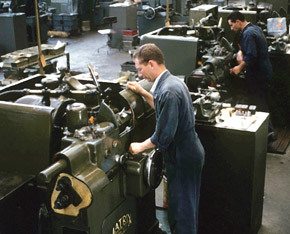 Sutton Tool & Gauge commenced manufacturing Jobber Drills in Thomastown. market, through their absolute commitment to quality, innovation and persistence. 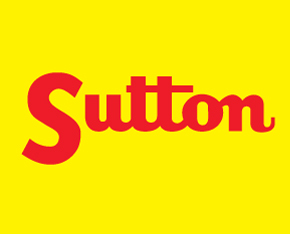 With the expansion into a greater range of products the company officially changed its name from ‘Sutton Tool & Gauge’ to ‘Sutton Tools’. Sutton Tools established Surface Technology Coatings and for the first time could offer physical vapour deposition (PVD) coatings on their products. 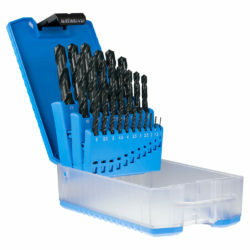 Previously any coated tools sold in Australia were imported. 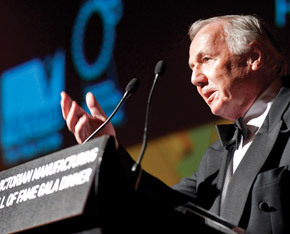 tools has positioned Sutton Tools as an Australian champion in manufacturing. Sutton Tools achieved quality accreditation ISO 9001. The structure of controls and checks throughout the manufacturing process ensures that we continually manufacture products that will exceed customer expectations. Sutton Tools acquired Patience & Nicholson New Zealand (Evacut) to increase manufacturing capacity. 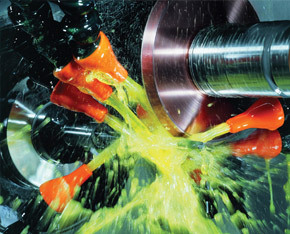 Our popular Viper drill bits are made at this factory. 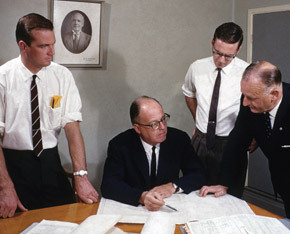 Robert Sutton was appointed Sutton Tools first Export Manager. His vision leads to rapid expansion into the ‘high performance’ product category to compete in the global market. 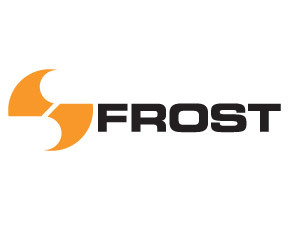 To provide a greater level of service to the company’s South East Asian customers, an office and distribution centre was established in Singapore. 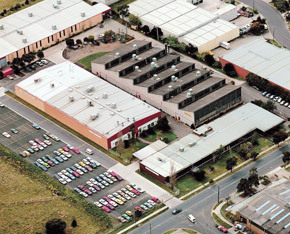 manufacturing facilities in Maryborough and Hamilton. 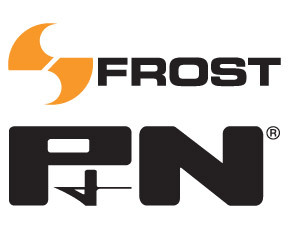 Frost became part of the Sutton group with the acquisition of P&N. 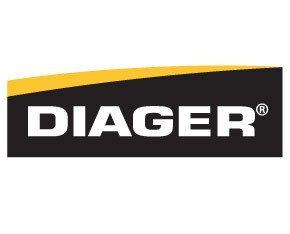 Sutton Tools became exclusive national distributor of the Diager brand, a premium range of industrial quality masonry tools. 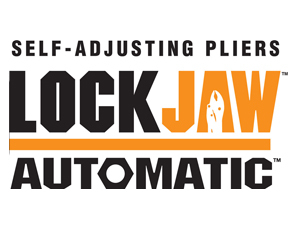 Sutton Tools became the exclusive agent of the Lockjaw brand, industrial and trade quality clamps and pliers. 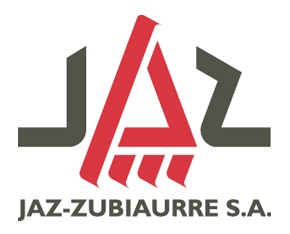 Sutton Tools became the exclusive agent of the Jaz brand, an industrial quality brushware program, to compliment the Sutton Tools range of power tool accessories. Sutton Tools sold the 5 millionth drill bit to Germany. 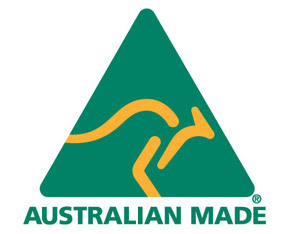 Sutton Tools becomes licensee of the Australian Made campaign, reaffirming our commitment to Australian Manufacturing. Facilities for specials and regrinding services were established to support the market in high performance cutting tools, with a specific focus on carbide. 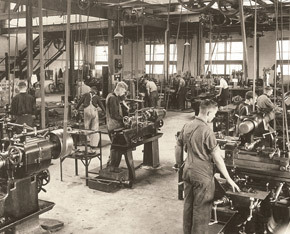 Sutton Tools Europe was established with an office and warehouse based in the Netherlands. 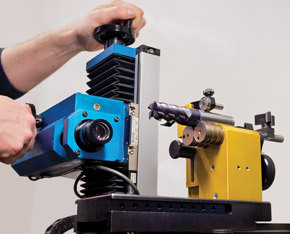 Sutton Tools becomes a member of Defence Materials Technology Centre (DMTC) a collaborative venture between industry, universities and government research agencies. Sutton Tools invests in state-of-the-art equipment, bolstering its R&D capability to produce new advancements in cutting tools at the highest level. Manufacturing Hall of Fame Honour Roll for their outstanding contributions to manufacturing excellence. 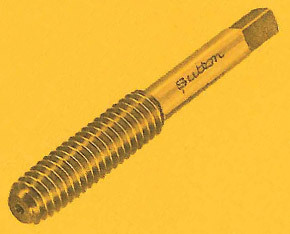 Sutton Tools USA was established. With a Warehouse and Distribution Centre in North America, Sutton Tools can now be recognised as a global company providing world-class cutting tools. 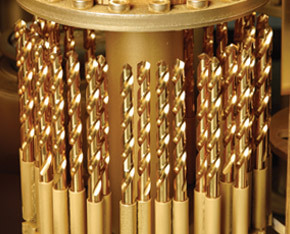 Sutton Tools increases its cutting tool portfolio to include carbide inserts from Ceratizit. Sutton Tools is now able to offer a more complete range of cutting tools and services to the Australian market. Sutton Tools increases its cutting tool portfolio to include carbide inserts from AMEC (Allied Machine & Engineering Corporation). 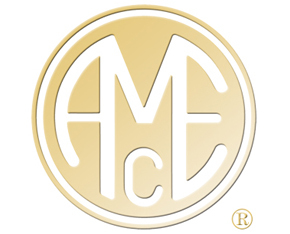 AMEC is a leading manufacturer of replaceable-tip drilling systems.